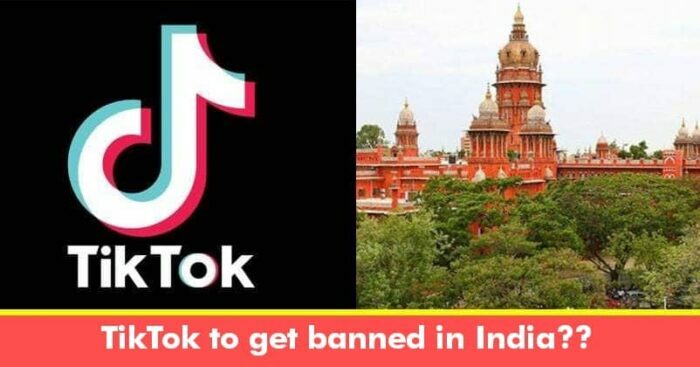 Chinese App Tik Tok that gained immense popularity in India has now been banned following orders of Madras High Court who believe that the application is polluting the youngsters and helping them become victims of cybercrime. The application has nearly 500 million users globally that allows them to create and share short videos with special effects. While on one hand where the application experienced celebrity users, on the other hand, it managed to gain popularity in rural India successfully creating a platform for a mixed audience. Similar to the concept of Dubsmash, one can see jokes, clips and footage related to India’s thriving entertainment industry dominate the platform, along with memes and videos in which youngsters, lip sync, dance and enact popular movie scenes or songs. Where the IT minister of Tamil Nadu described some of its more suggestive dance content as “unbearable” on the other hand BJP’s chief of information technology, Amit Malviya, said that the party was tracking TikTok conversations and called it “a brilliant medium for creative expression”. 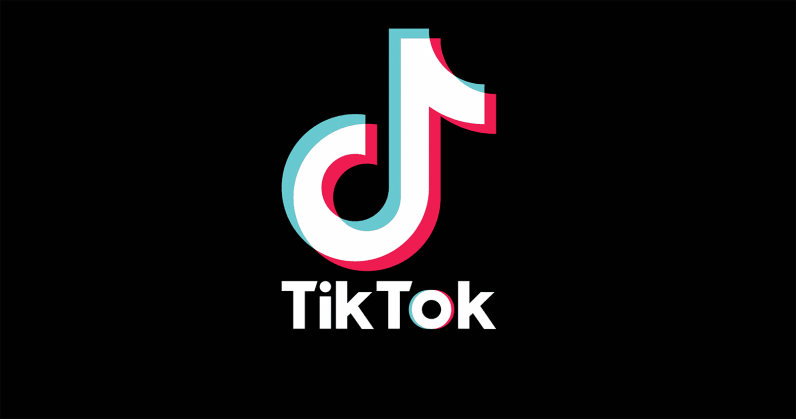 A TikTok spokesman in an official statement said that the company was committed to abiding by local laws and was awaiting a copy of the court’s order, following which it would take appropriate action. “Maintaining a safe and positive in-app environment is our priority,” he said. After PubG ban hit Gujarat, looks like its time for Tamil Nadu to face government’s moral policing!